It’s almost like he knew Final Fantasy XIII would be bad. 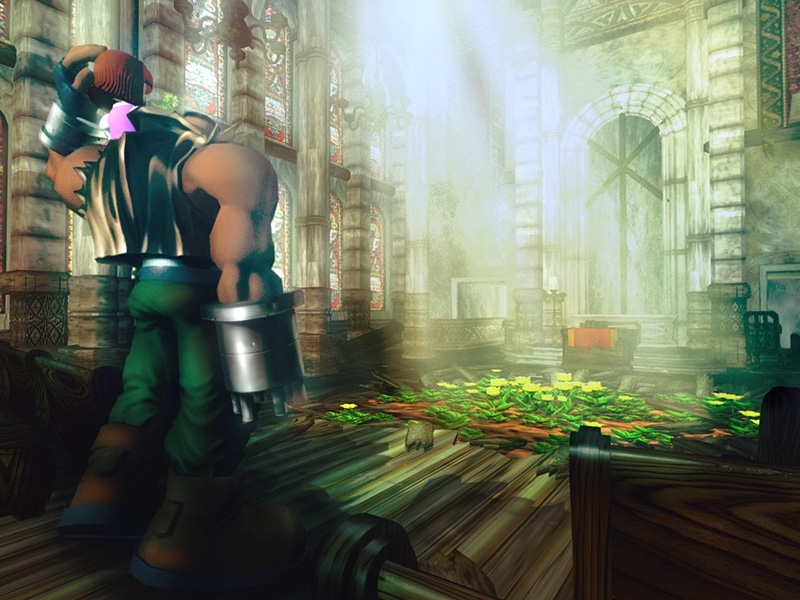 Today Final Fantasy VII has been confirmed for a PC re-release, with the new version including new online features such as thirty-six achievements, a “Character Booster” and cloud (get it) saving. 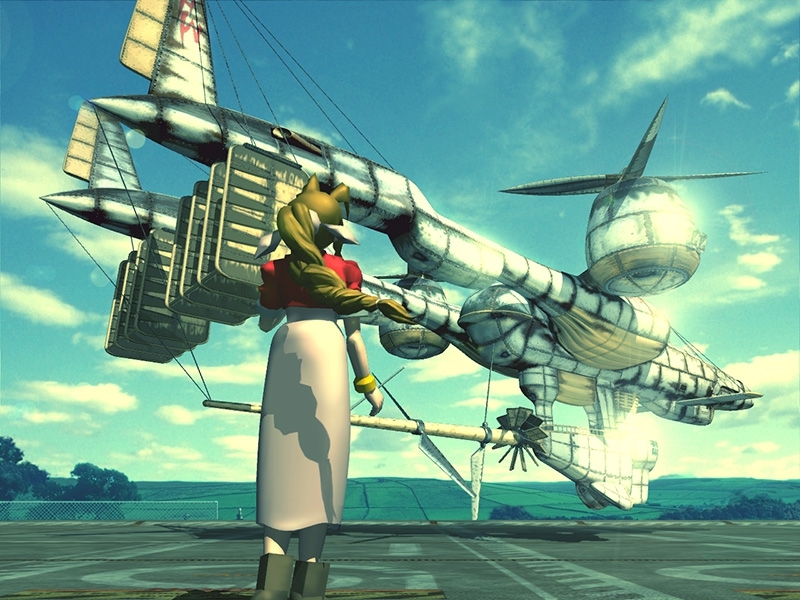 Final Fantasy VII is coming to PC again and can be seen here. 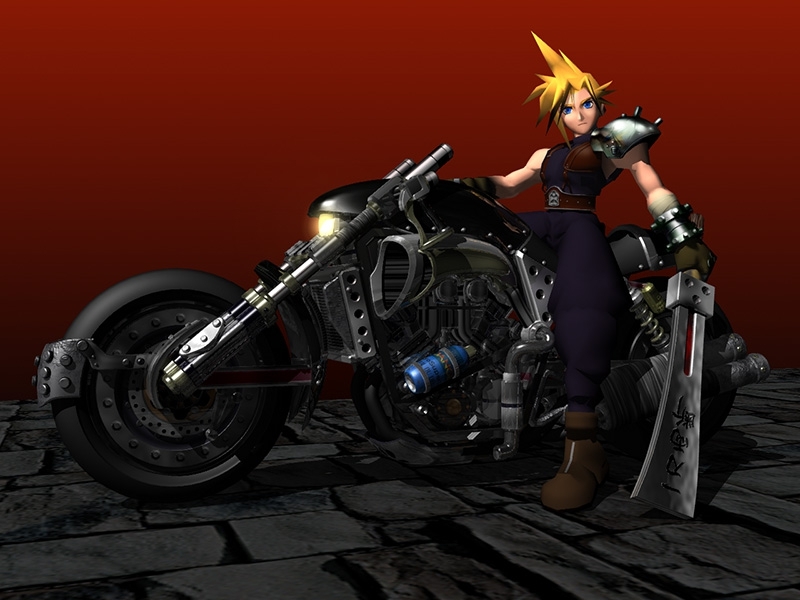 FINAL FANTASY VII for PC. Cloud Saves: “Whether you’re away from home or simply using a different computer to play, enjoy FINAL FANTASY VII wherever you are. 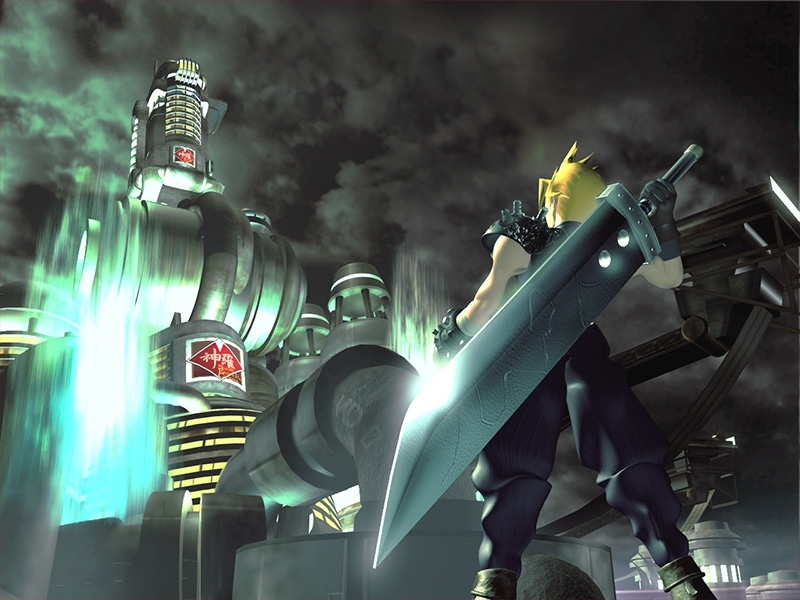 With cloud save support in FINAL FANTASY VII you can continue your game progress right where you left off, all you need is an internet connection.” says the site. The new PC version of Final Fantasy VII will be released “soon,” and will be available only through the Square Enix store. 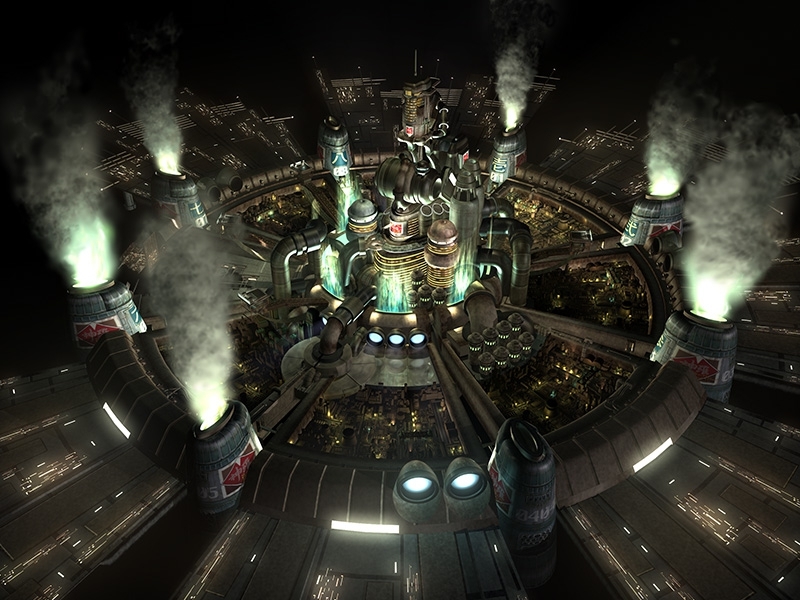 A Final Fantasy VII remake has been rumoured and wanted by many fans. 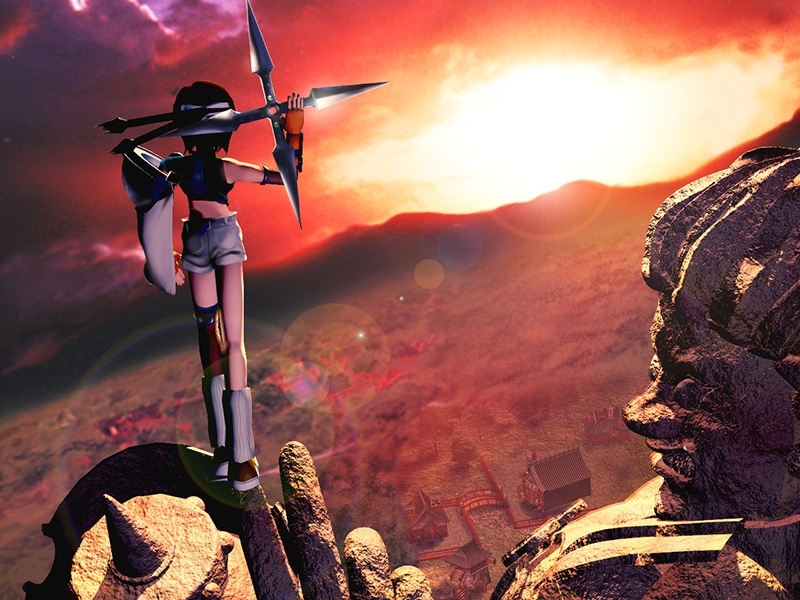 With Square president Yoichi Wada however recently saying the project could kill the franchise. 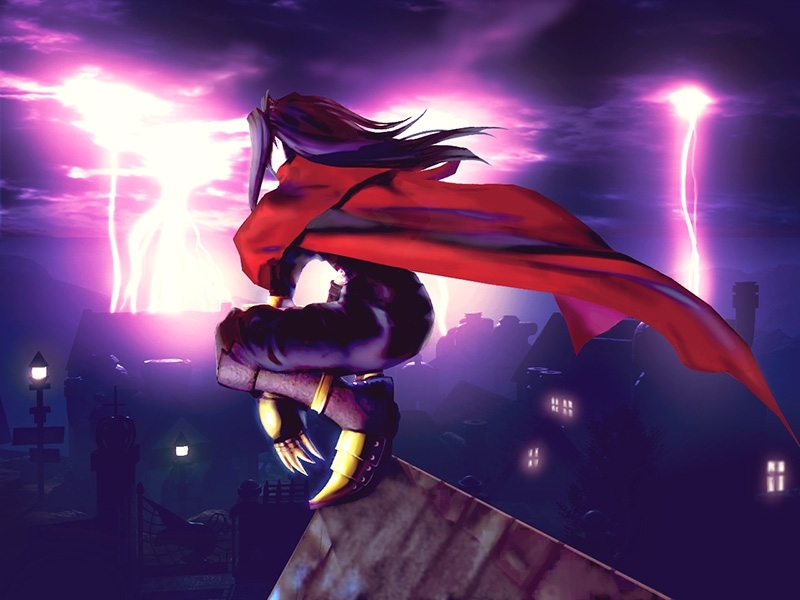 It’s good they are making Final Fantasy VII available again for people who might of missed it the first time around of for the die-hard fans who want to play it again with a few new features. 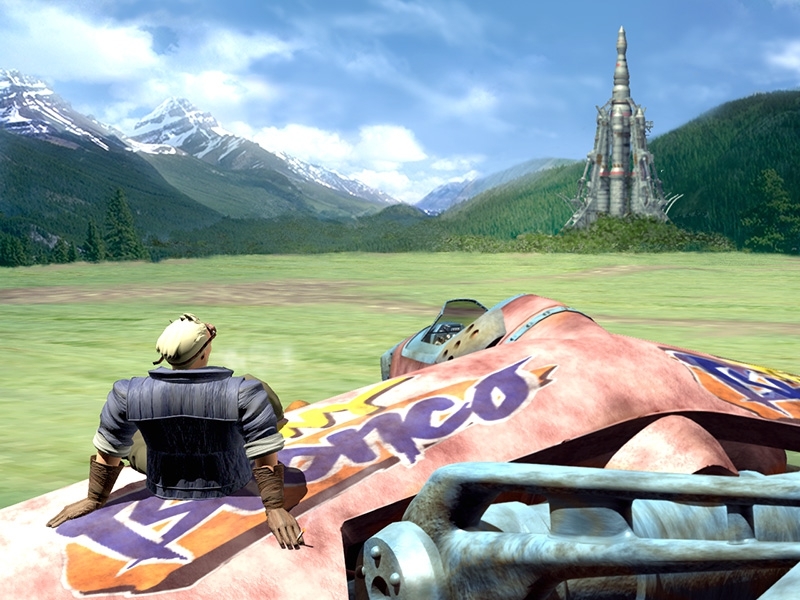 However Its not a complete remake it will likely look similar to the orignal PlayStation and PC but with maybe a so-called HD make over (which doesn’t count). All the old versions can be bought cheaply now a days such as from the PlayStation Store. I have played several of the old Final Fantasy games on my PSP a while back. I think they shouldn’t bother releasing the remake unless it’s a complete visual and graphical remake or/and have more features. Who cares if has cloud saving and achievements that’s something a patch could have added if it was a recent game not something you highlight as a main feature and why the game will be worth buying. All this release will likely do is disappoint the fans and bring more pressure on Square Enix themselves with new calls for a remake. 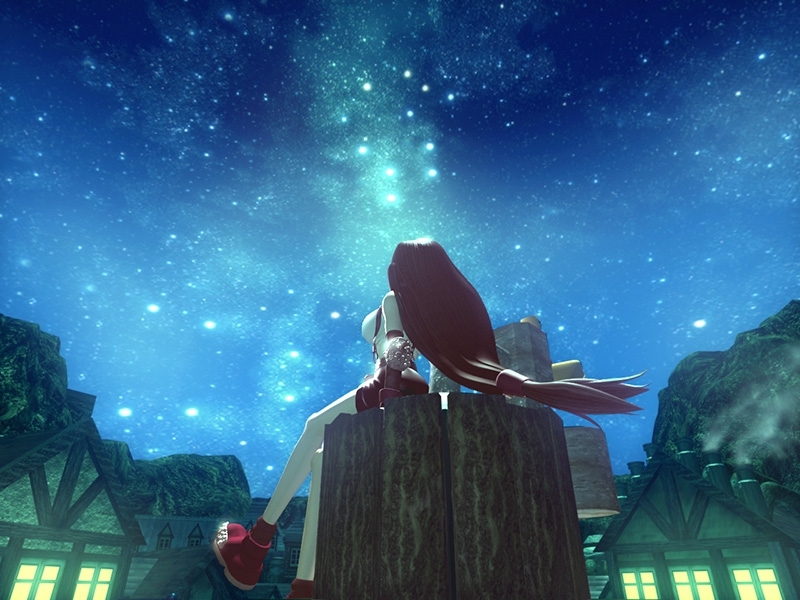 They will say to Square Enix “You released it again on the PC with a few new features so isn’t it time for that complete remake which has been rumored and teased for years?” This will happen even more if the new release is even mildly successful. My advice don’t buy it unless it has more going for it than three new features or you have never played it before. However if that’s the case buy it on the PlayStation Store or on PC for a few pounds instead the £20 or more you will likely have to pay for the new version. 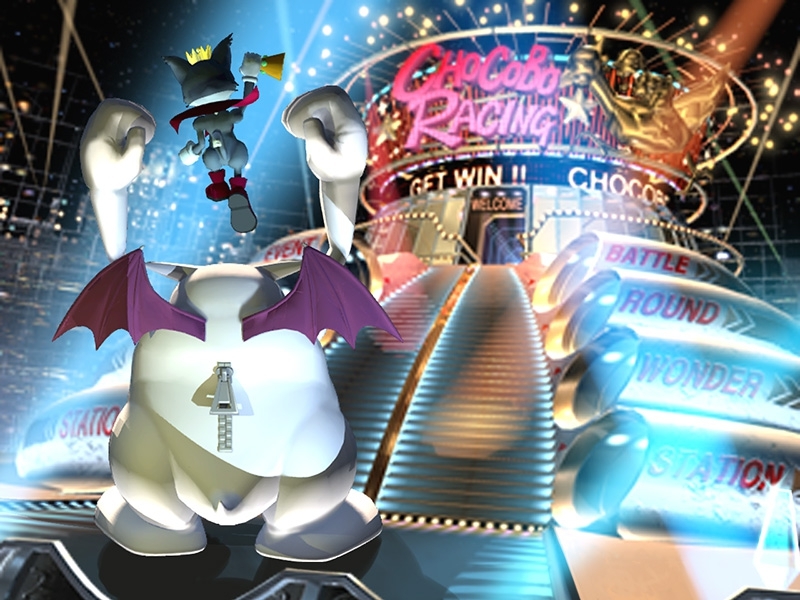 You could even try out Crisis Core: Final Fantasy VII which is pretty good spin of game for the PSP. There is plenty of alternatives don’t get suckered into giving your hard-earned cash on a blatant cash in by Square Enix. They have also got that Nintendo 3DS game out soon “Theatrhythm Final Fantasy” which I wouldn’t be surprise is why they announced a remake of Final Fantasy VII. I might being a bit harsh on Square Enix here but that’s what is happening. 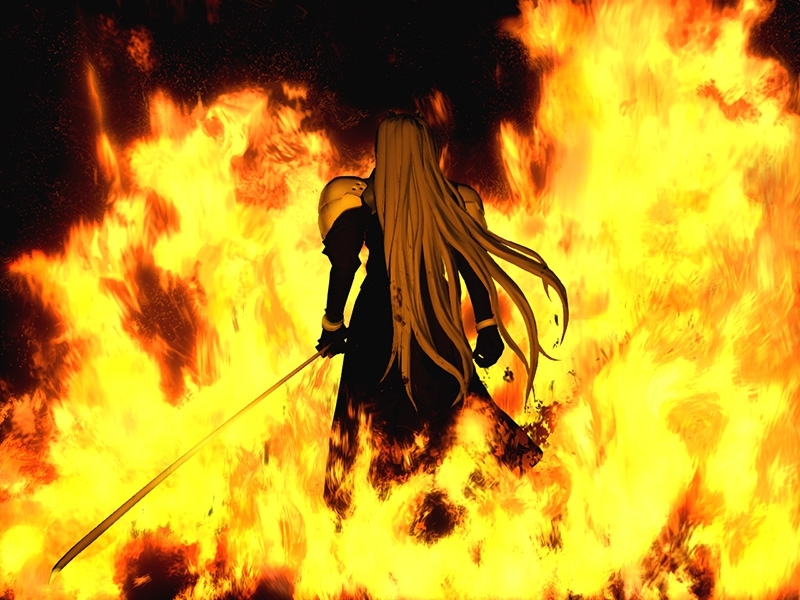 Why release Final Fantasy VII again on PC? Who knows? Also finally, Final Fantasy VI, IX and XII are the best. 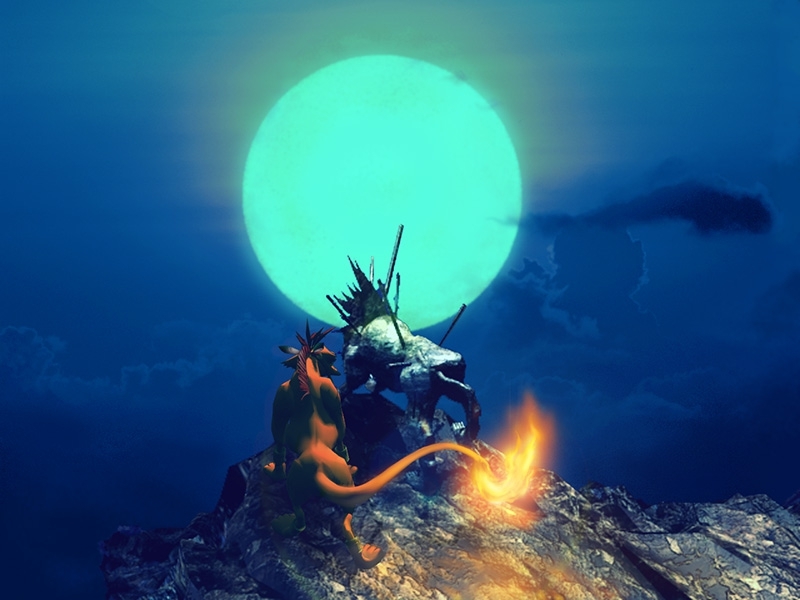 Of course all Final Fantasy games have their good and bad points but generally end up being good but those are the greatest, I’m sure some wont agree but that’s why its my opinion.